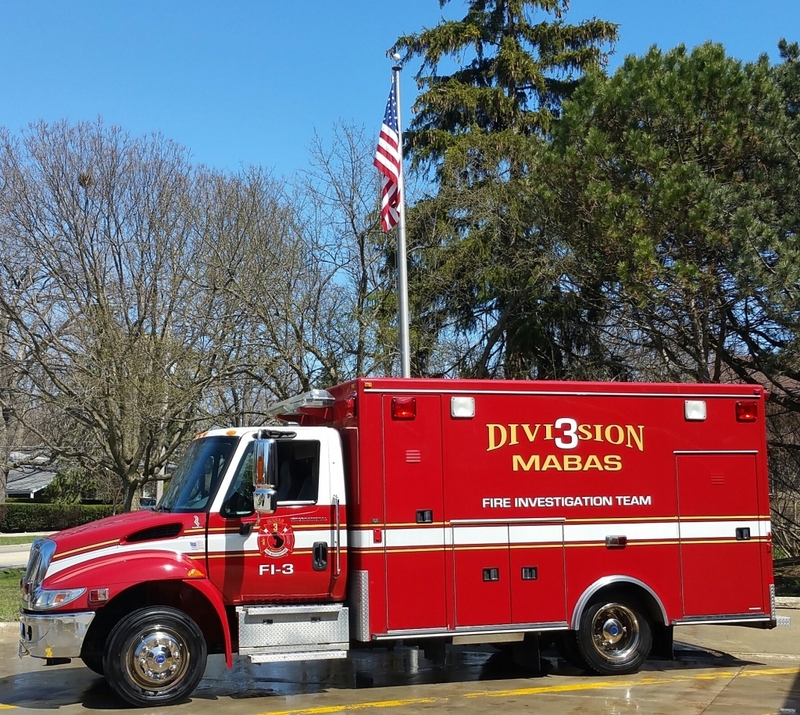 The Mutual Aid Box Alarm System (MABAS) Division 3 Fire Investigation Team was officially formed in 2009 with approximately forty (40) members. Today, the team consists of seventy (70) members from 17 departments, certified as fire investigators through the Office of the State Fire Marshal (OSFM). Each member completed 120 hours of initial classroom and practical training to obtain the certification. Each investigator is required to re-certify every four (4) years with 100 points, with up to 90 points being received for classroom training, on-line training, live fire practical training, and courtroom appearances/testimony – and with additional points for at least ten (10) actual fire scene investigations. The basic methodology of a fire investigation relies on the use of a systematic approach, otherwise known as the scientific method, and attention to all relevant details. 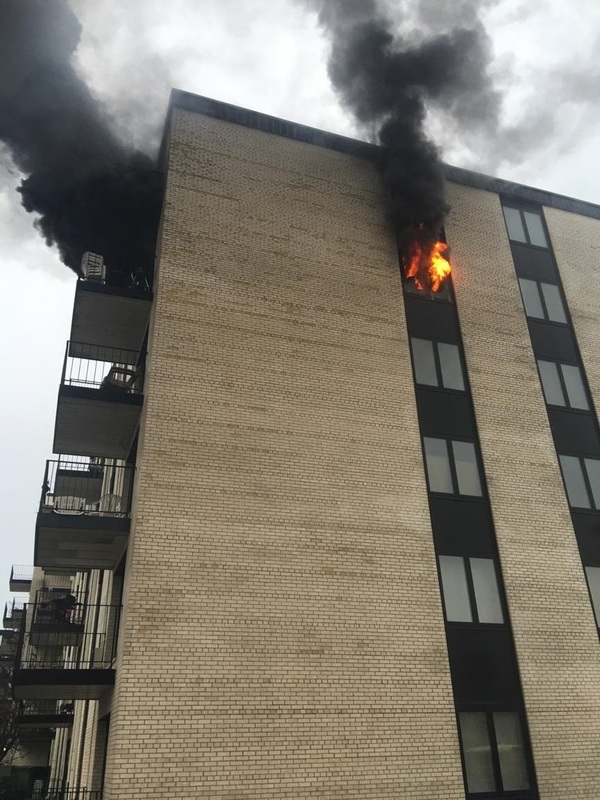 With few exceptions, the proper methodology for a fire or explosion investigation is to first determine and establish the origin(s), then investigate the cause (meaning the circumstances, conditions, or agencies that brought the ignition source, fuel, and oxidant together). For complex investigations, Division 3 investigators may work with the Cook & Lake County Sheriffs’ Departments; the Cook & Lake County State’s Attorneys’ Offices; the Illinois State Police; the OSFM arson investigators and K9 accelerant-detecting dogs; or agents from the U.S. Bureau of Alcohol, Tobacco, Firearms and Explosives (ATF). In 2015, the Team acquired a surplus ambulance from the Northbrook Fire Department, and team members have designed it to assist the Team in conducting their investigations. The vehicle provides investigators with access to tools and scene-lighting equipment, as well as storage and maintenance of evidence collection kits. Additionally, the vehicle provides a secure location for investigators to conduct interviews, and affords working investigators shelter from extreme weather.